Happy Christmas Eve everyone! 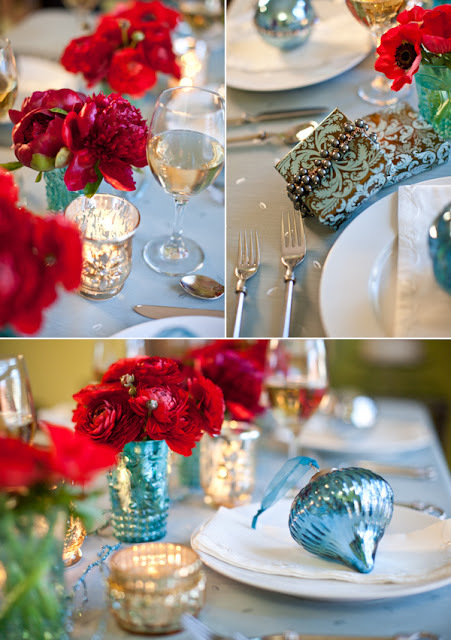 I wanted to share some more Christmas wedding inspiration with you all before celebrating this fabulous holiday with my closest family and friends. What I love about Christmas the most is definitely the color pallet, there are so many options that you can use for this time of year, blues and whites, reds and greens, browns and golds, let your Christmas dreams inspire your fairy tale. I don't think that it gets any better than this! The golds and brown color pallet here brings the idea of a rustic meets elegant affair that I am absolutely in love with. Blues, silver, and reds. Plus ornaments for the favors, does that scream Christmas or what? 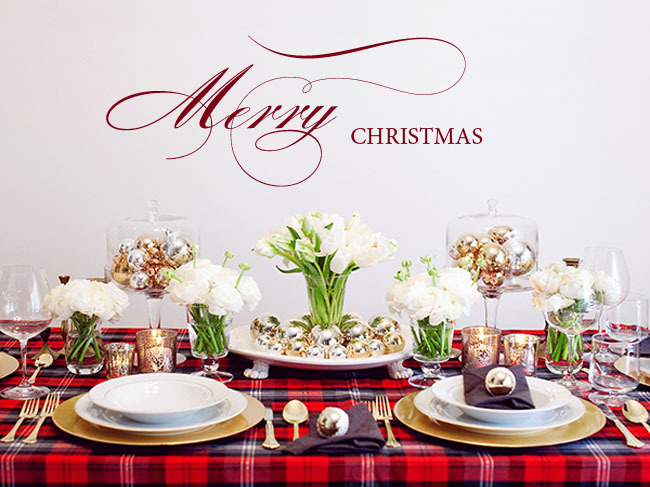 I wish you all a very Merry Christmas and hope that your day is filled with lots of love, laughter, and family.